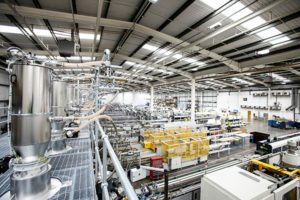 After a working relationship lasting 15 years, a team from the National Trust recently paid a visit to the manufacturers of a product that has been vital to their conservation projects. 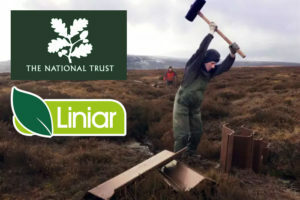 Steve Lindop, the National Trust’s Area Ranger in the Peak District, has been purchasing and using plastic piling from Liniar since 2003, and jumped at the invitation to visit its headquarters in Derbyshire to see how the product was produced. “We’ve had a very close relationship with Liniar over the years,” explains Steve. “The piling we buy from them is perfect for our requirements so it was fascinating to see the process of how it’s made. 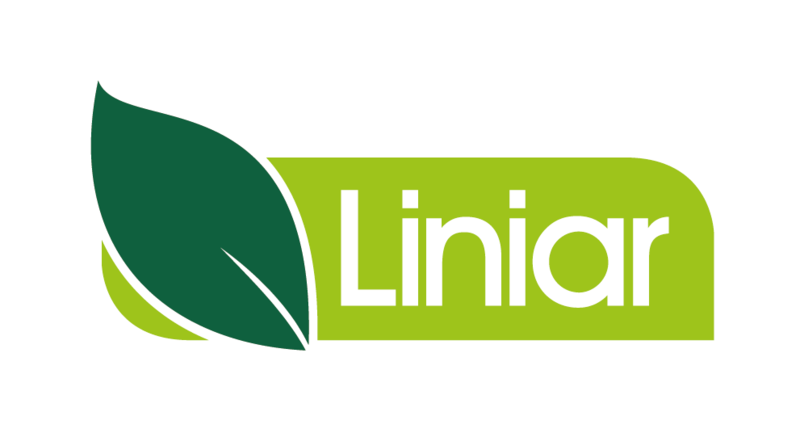 “It was a pleasant break from our usual working day and a real eye opener to see the scale of operations at Liniar’s factory, as well as the hard work and dedication of the staff. The National Trust look after coastlines, forests, woods, fens, beaches, farmland, moorland, islands, archaeological remains, nature reserves, villages, historic houses, gardens, mills and pubs – as well as one of the world’s largest art collections. They restore them, protect them and open them up to everyone – conservation has always gone hand-in-hand with public access for the Trust. Over recent years Steve and his team have planted trees, restored fences and built paths in the Peak District – as well as installing more than 10,000 small dams – which is where Liniar’s plastic piling proves invaluable. 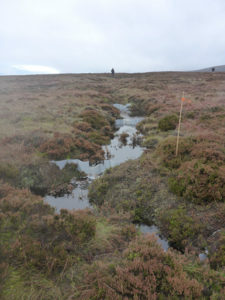 The dams are formed to allow rain water on the moors to build up into peat gullies. 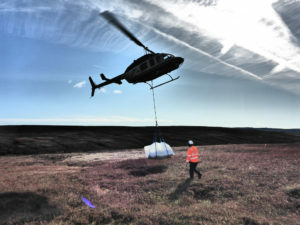 This reduces flooding and improves water quality, as well as cutting the potentially huge CO₂ releases from peat erosion and helping to prevent moorland fires. The sheets of plastic piling are driven down into the peat to form a patchwork of ponds, where plants and wildlife settle, becoming new peat bogs which store carbon and keep peat sediment on the hills. “Liniar’s plastic piling has been a godsend to us,” said Steve. “Not only is it a low cost alternative to steel piling, which would be practically impossible for us to transport to some of the inhospitable locations where we have to work, there’s loads of other benefits to using it. “Despite being lightweight and easier to transport to where we need it, the piling is strong and durable and doesn’t require any maintenance once installed. “It doesn’t rot, rust or leach chemicals into the surrounding habitat, which is obviously in line with the Trust’s policy of being environmentally friendly. It’s also manufactured using 100% lead-free recycled plastic. 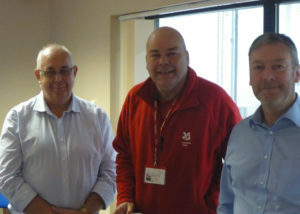 Steve concludes: “It was a real pleasure for us to be given the opportunity to visit Liniar and we look forward to continuing our relationship long into the future.